LAS VEGAS - For 30 years KCD Software has been developing software to design, price, build and manufacture highly custom cabinets and closets for both traditional and CNC construction. From concept to creation, in minutes, KCD Touch software allows cabinet and closet makers to capture site details and design to perfection right on their tablet computers. 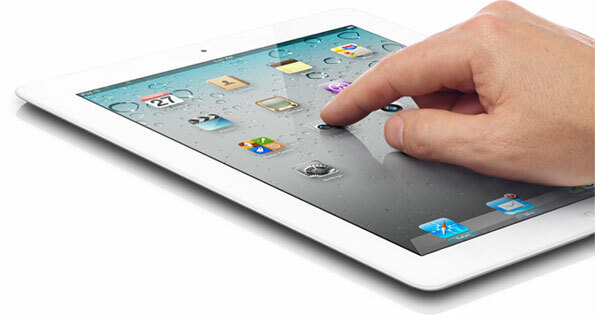 This is the first and only tablet software with this kind of groundbreaking power, building technology and portability. 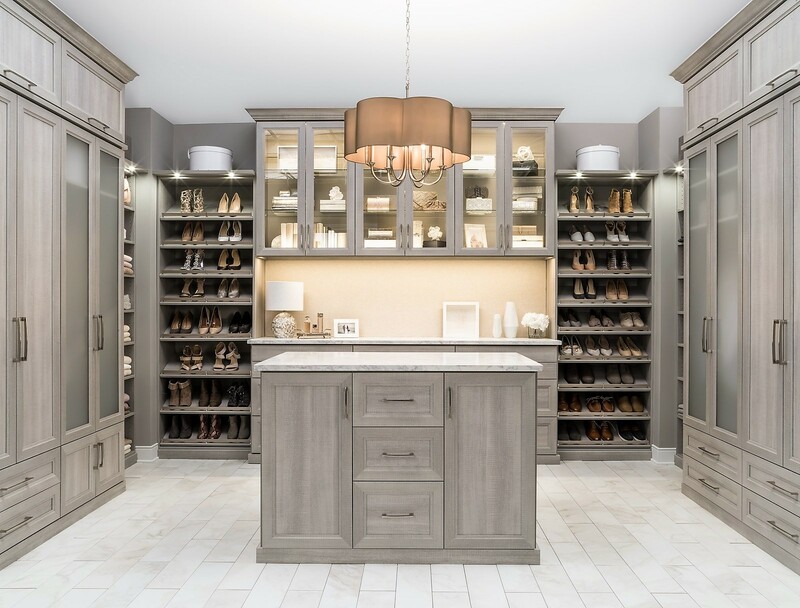 From a kitchen to a home office, from an entertainment center to vanity -- to a walk in closet or Murphy bed, for residential or commercial use -- this program provides any designer, builder or manufacturer of custom cabinetry and closets with the rapid and flawless convenience of touch technology. Design: Customer/designer interface is a cinch with this easy 3D imaging of the finished look. Add data directly into the KCD Touch Designer interface: room and wall measurements, critical wall photos and notes, decide on the size, shape and style of your cabinets or closets; add details such as custom molding, countertops and edging; try out colors; change placement or materials and save to the Cloud for instant review and production back at the shop or plant. Price: With KCD Touch Pricer onboard, you can instantly cost out materials and labor based on your design. Too expensive? Show the customer the same design with different materials or construction and instantly price it again. 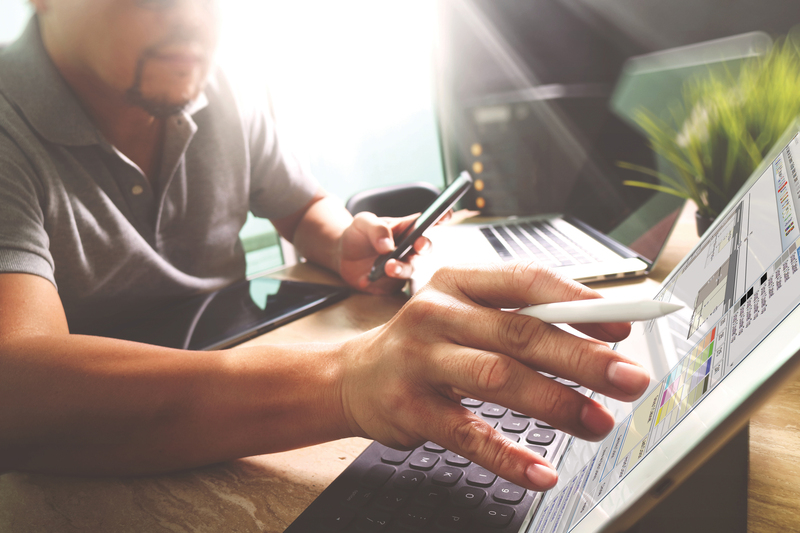 Close: Existing technology allows your client to sign the contract using a stylus, or run a credit card deposit right there, and be on your way. While you are on the road, the design can be processed in the shop. Cut: Used in conjunction with KCD Workshop, Builder or Commander, KCD Touch provides a detailed, flawless and mistake-free cut list for traditional cabinet makers or nests efficiently and directly to your CNC machinery. KCD Software is an award-winning manufacturer of custom software designed for custom cabinetmakers, designers, manufacturers, builders and renovators of cabinetry and closets. For 30 years KCD Software has been developing software to design, price, and build highly custom cabinets and closets for both traditional and CNC Construction. This is backed by free technical support, free training and a commitment to each customer’s success.